You are here: Home / News / Latest News / Archery Workshops for our Children are a Bullseye Hit! Archery Workshops for our Children are a Bullseye Hit! 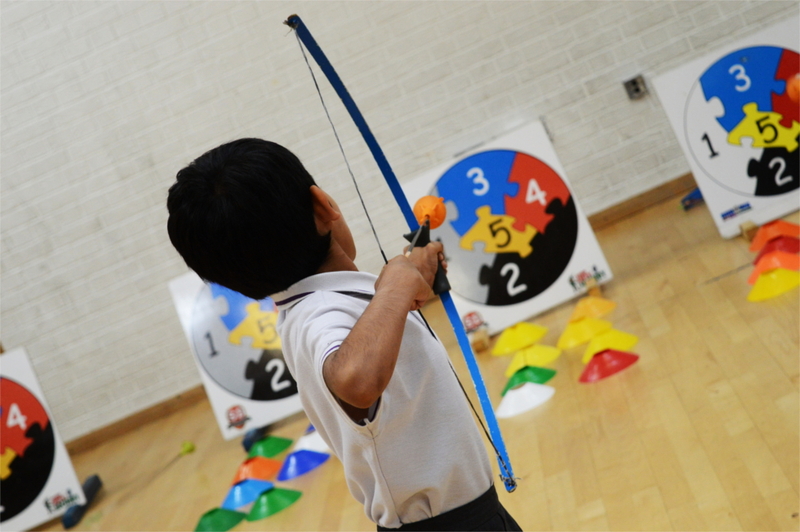 The Olive School Hackney was delighted to welcome Robin Arrows Archery company to the school this week! They kept both staff and students entertained through wonderful mini archery workshops. The children thoroughly enjoyed the numerous games as well as improving vital skills such as hand eye coordination.